Weight loss program is a time consuming program especially when you lose patience and give up discipline in diet. But, you have to agree to the fact that weight loss program is accompanied by obedience, sacrifice and persistence. Yet, you can speed up the process of weight loss by following some simple tricks. One of such tricks is opting out for fat burning juices for weight loss. Here we are sharing with you the list of eleven fat burning drinks that help you to achieve your weight loss goal very easily. 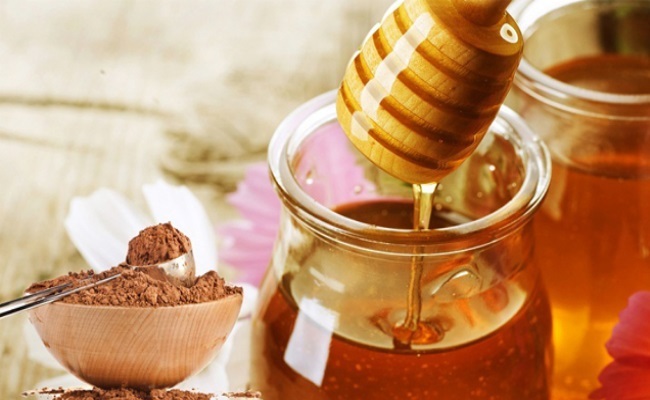 Honey plays an important role in keeping track of your digestion. Cinnamon is rich source of properties that aim to help you in fat burning process. When you combine these two ingredients, they work best in helping you to achieve your weight loss goal. This is an effective fat burning drink. Take a glass of warm water. Allow it to cool. Add spoonful honey and half tablespoon cinnamon once the water is cool to protect the nutrients from being lost. Also you can add lime juice for quickening up the weight loss program. Honey is known for its properties that are highly helpful for promoting fat burning procedure. Lemon is rich in citric acid that works great to speed up the weight loss program. Lemon when mixed with honey works wonders in boosting this procedure. For burning fats, squeeze the juice of a fresh lemon into the glass of water. Add one tablespoon of honey to it. 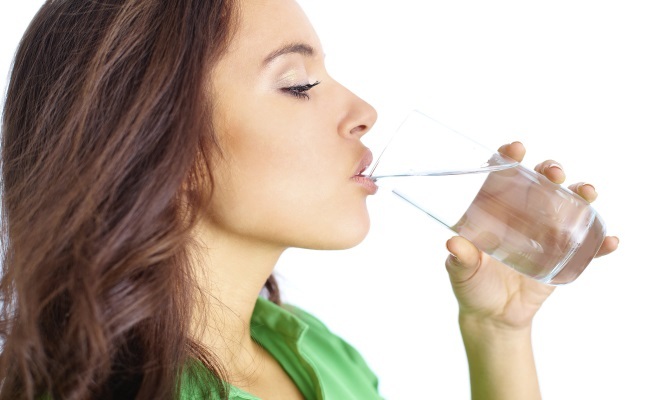 Water is an effective and natural drink that speeds up the process of metabolism and induces weight loss. Do not add any artificial flavors to water. These flavors may add calories to it. If you want to add flavor prefer adding natural ingredients like lime slice or mint leaves to water. This helps to add flavor to the water in a natural way without adding any further calories. Water occupies the most important place in the list of fat burning drinks after honey and lemon. Many are coffee lovers. Have you ever wondered that your favorite coffee is one of the fat burning drinks? It is true. 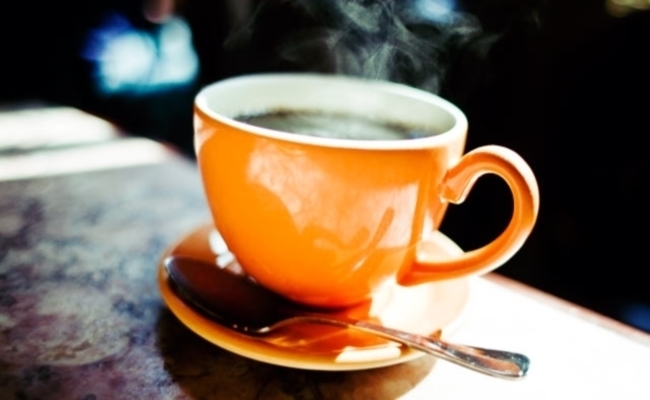 In fact, you can promote the process of metabolism by drinking black coffee. You have to prepare coffee without adding sugar or milk. It works best in boosting metabolism and acts as a source of potent energy. 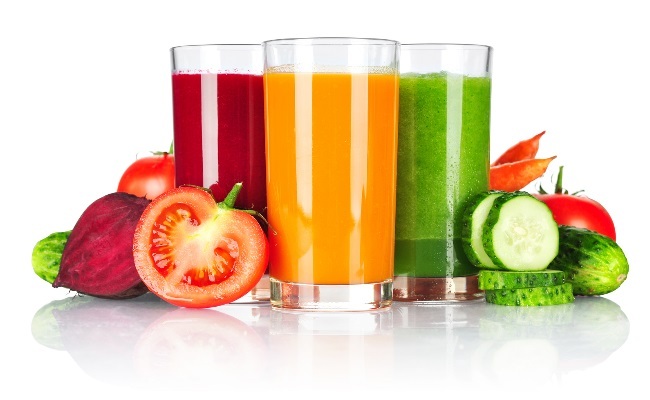 If you are looking for the ways to lose weight, please go for your favorite vegetable juice. It works great in helping you to lose weight. Vegetables like tomatoes, carrots promote weight loss. Take juice of these vegetables and drink it. Vegetable juice is rich source of dietary fiber along with good source of vital nutrients required by our body. You can speed up the process of fat burning by opting for these juices. Green tea works great in helping you to reach your goal of weight loss. It won’t add up any calories. It is a trustworthy option for the people who are looking to reduce their weight desperately. Green tea is rich source of antioxidants. You need not mix milk for green tea. 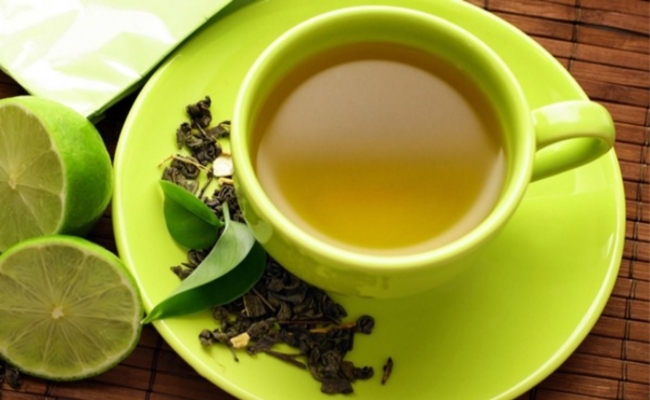 These qualities make green tea as an effective drink for achieving weight loss goal. Raspberries are loaded with antioxidants. Raspberry juice stimulates metabolism and helps in cutting down your weight. 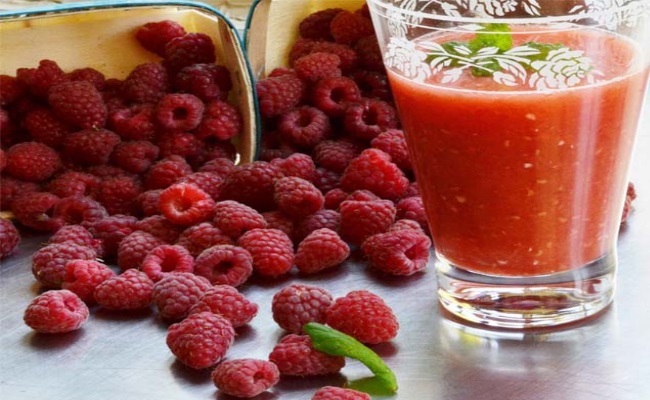 Take few raspberries and put them in a blender. Add 35-40 ml of coconut milk, a quarter teaspoon cinnamon, 2 tablespoons honey. Add the required amount of water. Blend these well. This juice acts as an effective weight loss juice. 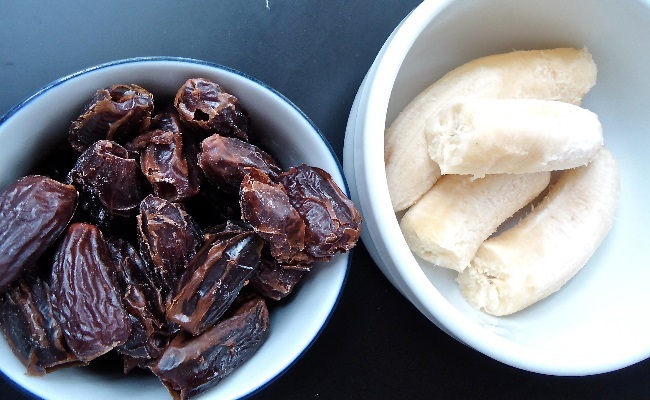 Banana and dates when combined together promote the program of weight loss very quickly. Take a banana and peel it. Put it in blender and add one date. Blend these together. Add one cup of almond milk and little cinnamon powder. All these ingredients speed up the process of metabolism. Also, these ingredients are great in dealing with hunger pangs. This drink plays a vital role in beating your hunger pangs and also plays an important role in boosting the metabolism process. 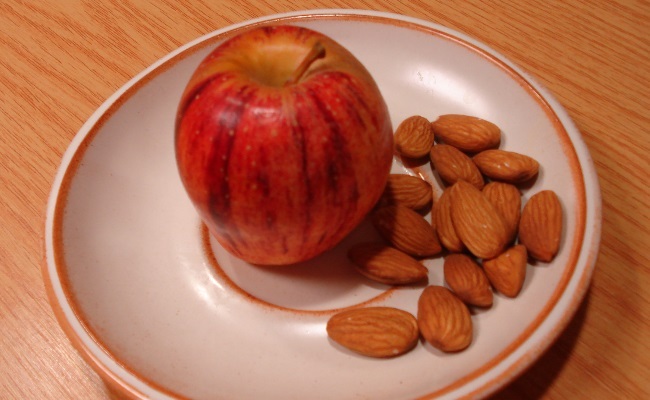 Take six almonds. Take one banana and apple. Prefer one cup of milk that is low in fat. Take quarter teaspoon ground cinnamon. Blend these ingredients well. Take it as a breakfast drink to boost metabolism. 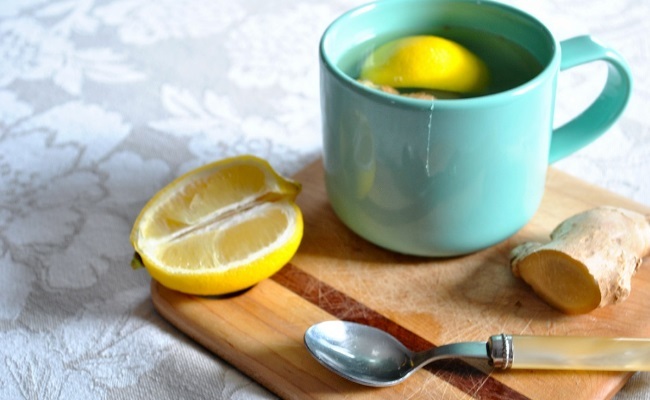 Ginger and lemon offer countless benefits in supporting your weight loss program. Take a glass of lukewarm water. Add few lime slices and ginger to it. 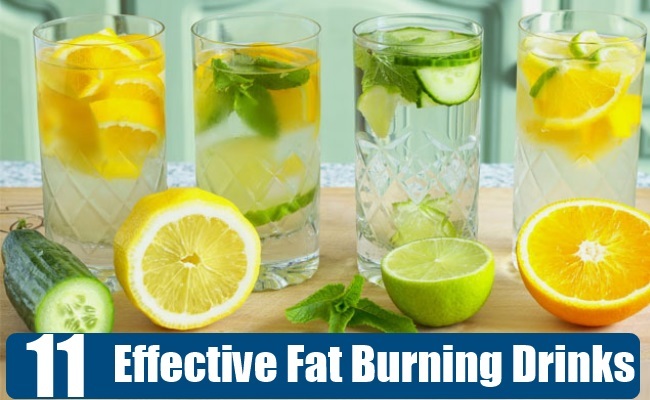 Try this drink as a fat burning recipe. This drink is highly helpful in boosting metabolism and thus helps you in achieving your weight loss goal. 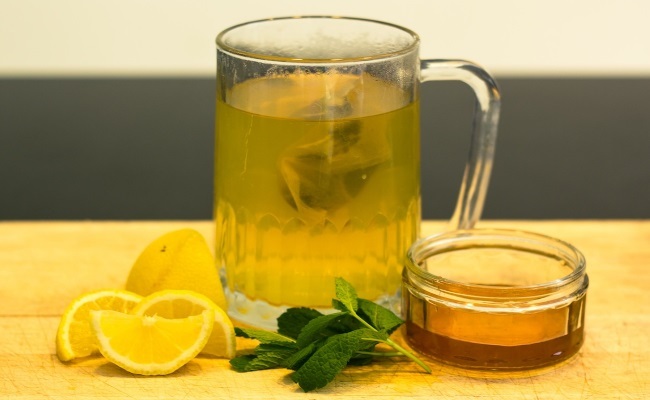 This tasty drink helps to boost up metabolism. Strawberries are loaded with enough fiber that boosts up the process of digestion. 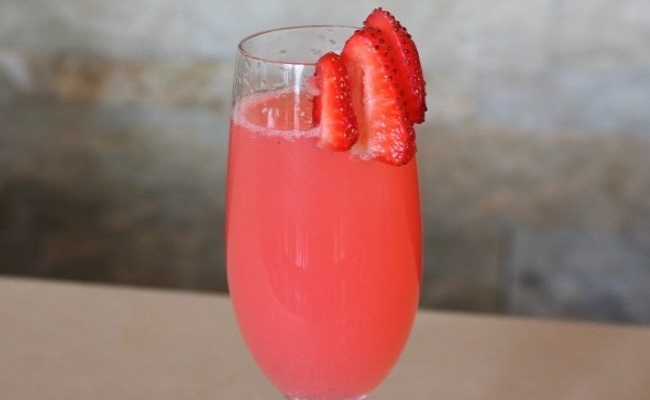 Also, strawberries are good source of anti-inflammatory and anti-oxidant properties. When you combine strawberries with apple, it works wonders in reducing your weight. Take two medium sized apples, take few strawberries. Squeeze a lime. Blend it well. This drink plays a vital role in promoting weight loss program.